Innovation – it’s brilliant, isn’t it? Over the last century, technology has advanced massively in all aspects of our lives, from transportation, communication to entertainment. While we may often take these innovations for granted, there’s no denying the significant impact they’ve had on our lives. What’s perhaps lesser appreciated, albeit just as important (at least from our perspective), however, are the innovations, both big and small, that have transformed our kitchens in recent years. Here’s a look at but a few of these small but mighty items that no modern kitchen should be without. Ever find your chopping board getting incredibly messy during use? This cleverly designed board has a small bin attached, allowing you to chop up your veggies while simultaneously discarding unwanted seeds and cores. Chopping boards with a tray attached are also available and perform a similar function, the only variation being a slightly different design. Eggs are so versatile; they can be prepared for any meal of the day, and these round egg rings make cooking fried eggs even simpler- if that was even possible! This handy kitchen item helps you to cook the perfect fried eggs every time, fuss-free. Just spray the ring with cooking oil and place in your pan. Add your eggs to cook and then lift off the rings by the handles, once they’re done. As easy as that. The rings can also be used to cook up pancakes. Loaded with healthy fats and packed with potassium, avocados are one of the best fruits available on our supermarket shelves. There is no shying away, however, from how awkward it can be to cut the Mexican fruit. Luckily, this 3-in-1 avocado slicer means you can split, pit, and slice your avocados with ease. Cutting the UK’s second fastest-selling fruit has never been simpler. Cherries are the prime example of a fruit that is delicious yet slightly inconvenient to eat due to their pits. With this well-designed cherry pitter, you will never have to bite into the pit of a cherry again. This cherry pitter is particularly a worthwhile investment if you are into baking and like adding fresh cherries to your cakes and pies. 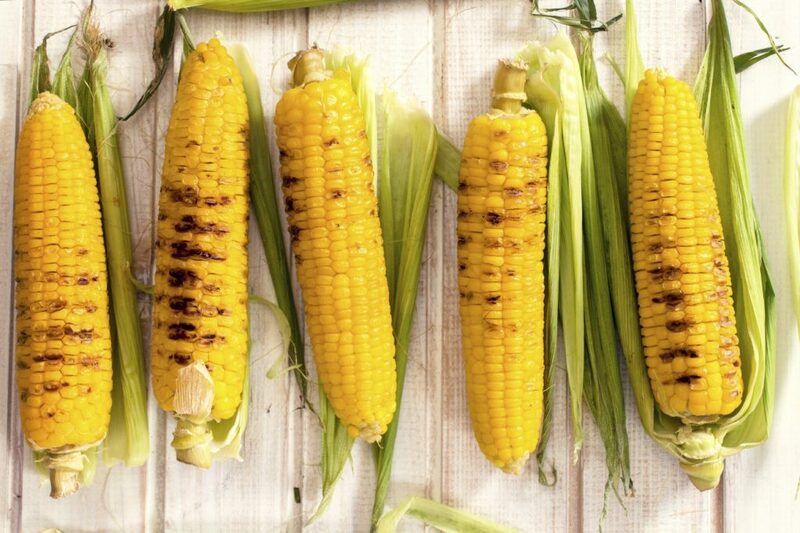 Arguably the finest tasting of all vegetables, corn on the cob is a favourite veggie option at barbeques and other family events. This practical kitchen item unzips several rows of kernels simultaneously, saving you from having food stuck in your teeth. The item is clean, fun to use, and comes with a blade protector for safe storage. Whether it be for health or taste reasons, not everyone likes to have their eggs served with the yolk. Separating the yolk, however, can prove to be quite difficult without the correct technique, unless you have this handy yolk extractor. The item has a two-piece design for easy cleaning and is also dishwasher safe. An ingenious idea for separating your dressing or dip from your main meal. These can be clipped onto almost any plate and are perfect for those who do not like their sauce interfering with their meal. Who knew something so cheap and simple could be so fantastic. These items are superb for making small improvements to your kitchen and make cooking that much easier. 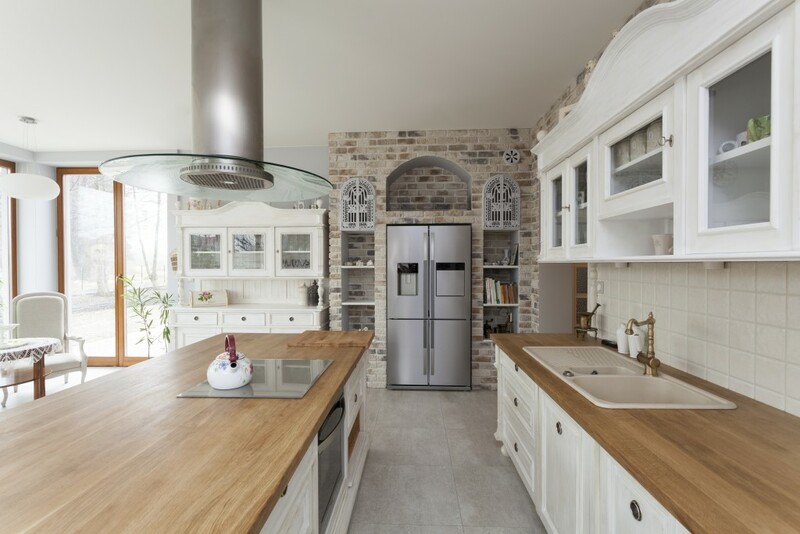 Here at Panararmer, we have been helping our customers across Lancaster and Cumbria to improve their kitchens since 1983. Contact us today and find out more about our kitchen designs and services.